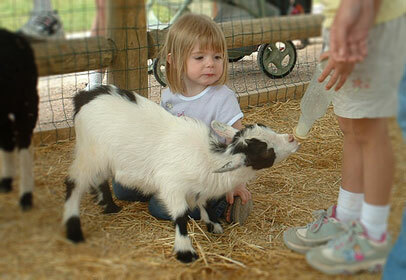 Your family can enjoy over 100 popular farm animals in a clean, relaxed hands-on environment. 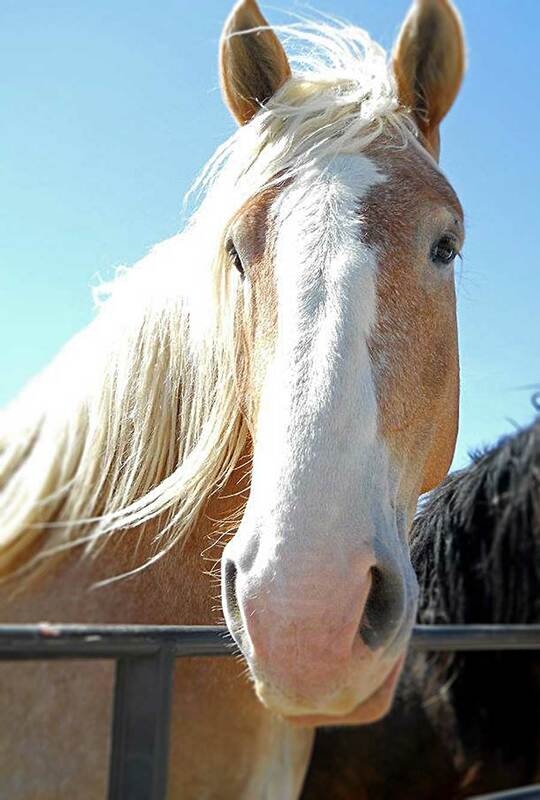 This beautiful farm on the road to Mount Rushmore is a great place to play with, feed and even bottle feed some of the many friendly animals. Check Back for any changes in Hours! Call Us at 605-737-4815 or Message us on Facebook for More Info!! Play with the baby animals! 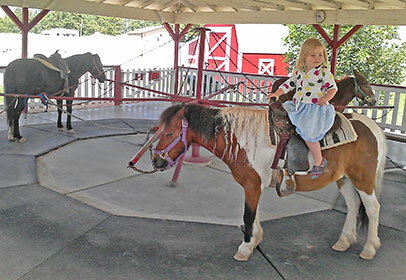 Family favorite farm animals, friendly and fun! 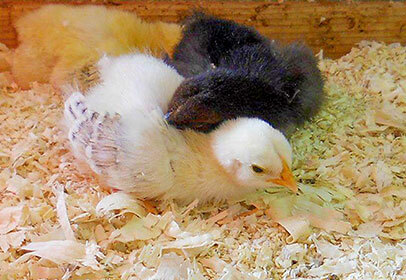 New chicks arrive all season!